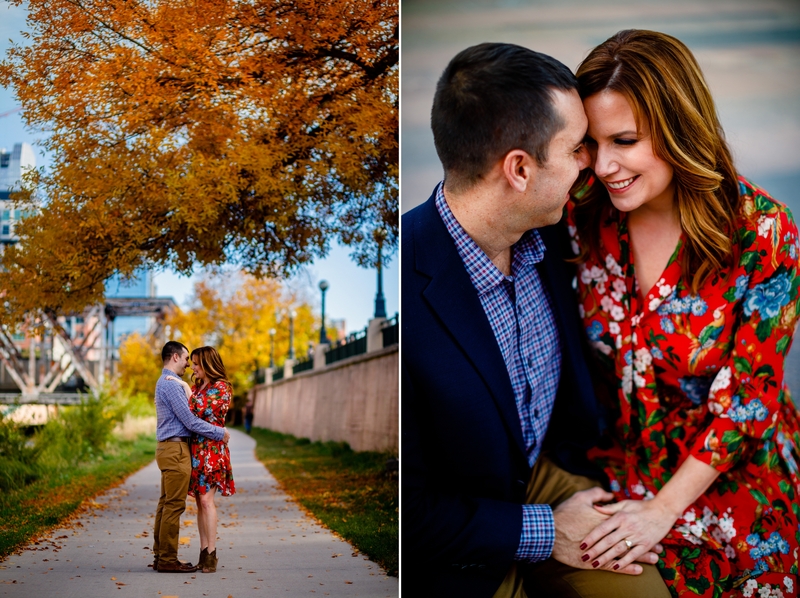 It all started at My Brother’s Bar, so integrating a pint of Guinness into their Fall Engagement in Downtown Denver only seemed fitting. 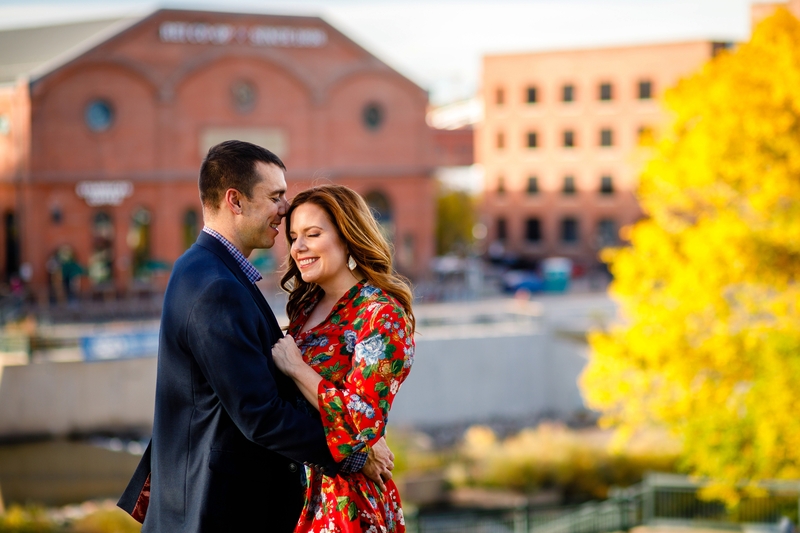 After paying the tab, we made our way to Confluence Park as well as a quick stroll down the Cherry Creek Bike Path to take advantage of some bright red ivy. 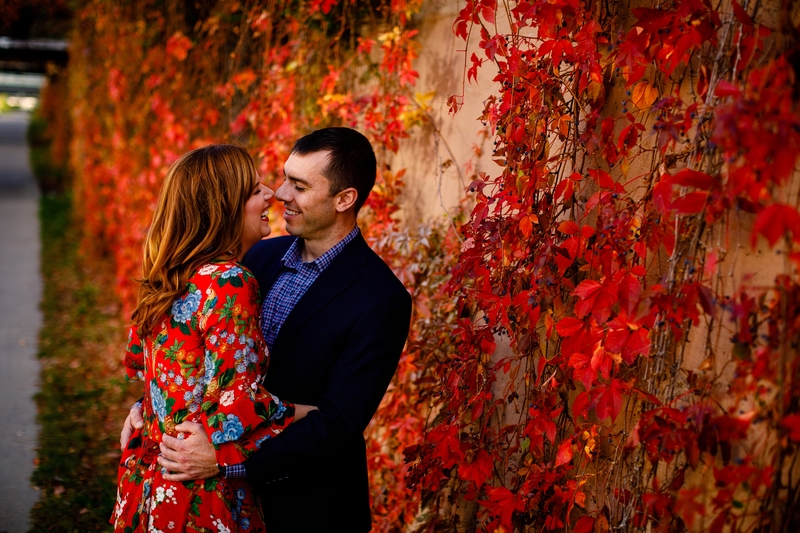 These two could not have been more engaged with each other and its so easy working with fun-loving people. 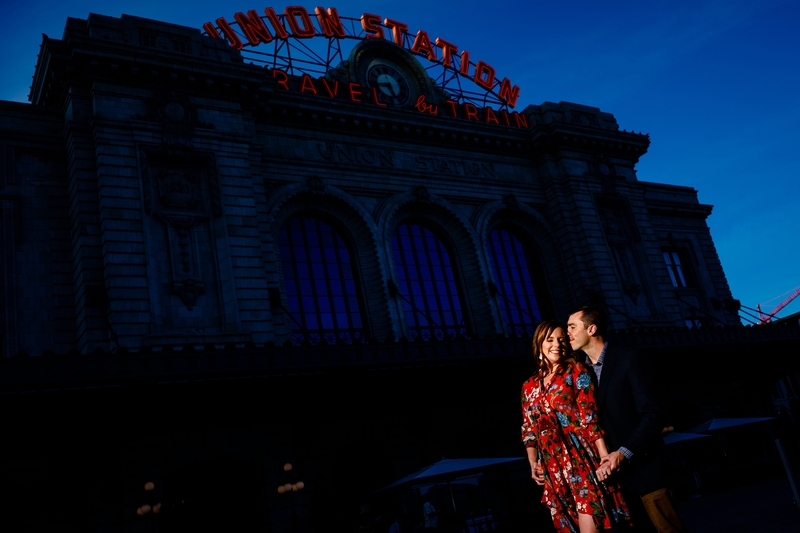 We wrapped up their session with a visit to Union Station for a quick photo inside as well as a few in front of the iconic sign. 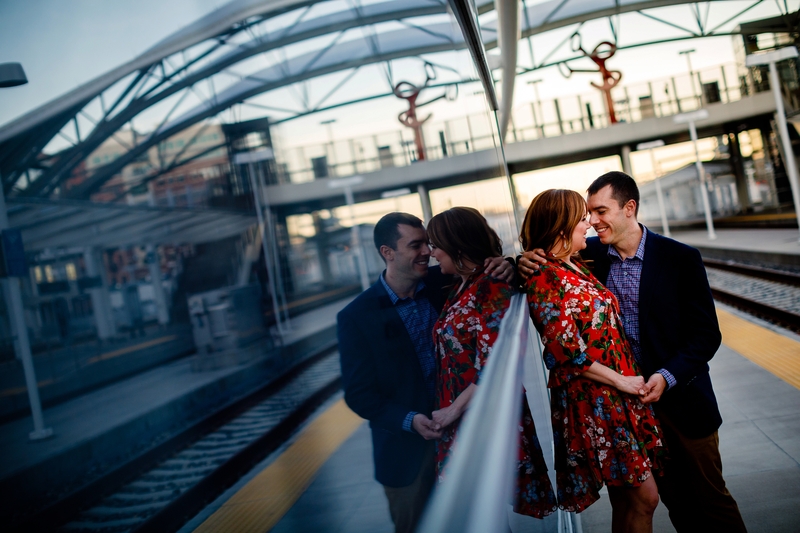 Before we know it, their Steamboat Springs Wedding will be upon us and these two will be all smiles in front of the camera once again. 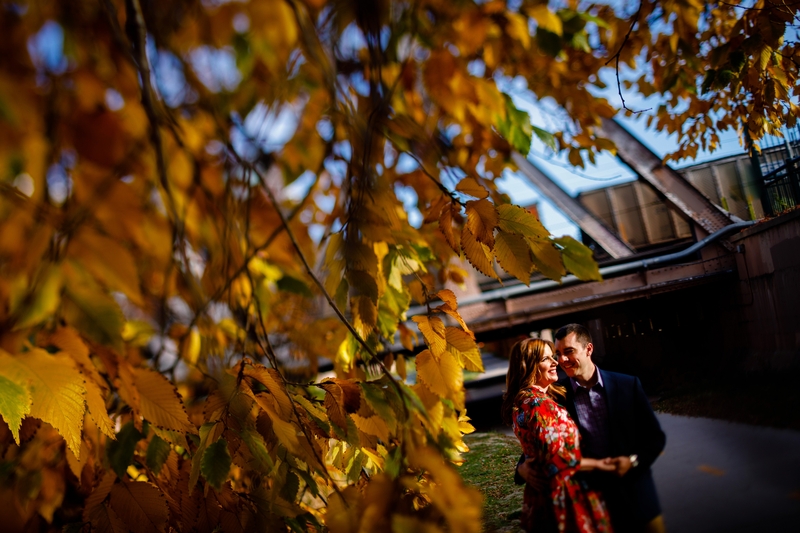 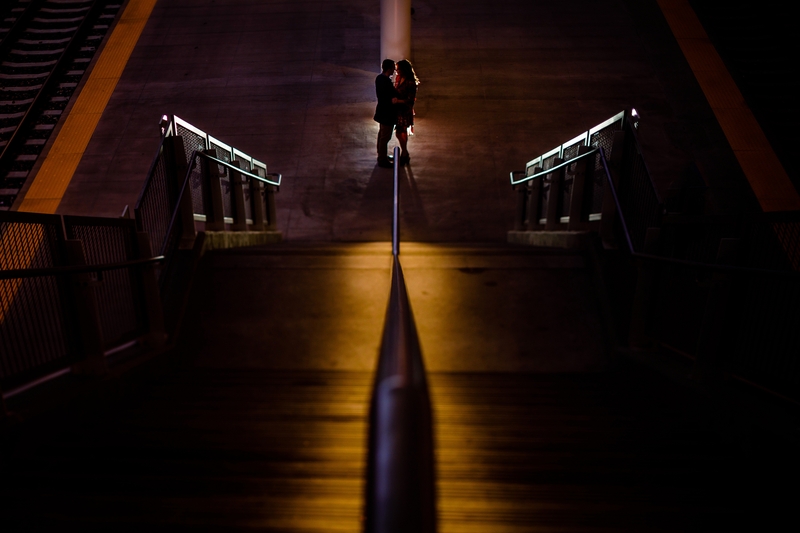 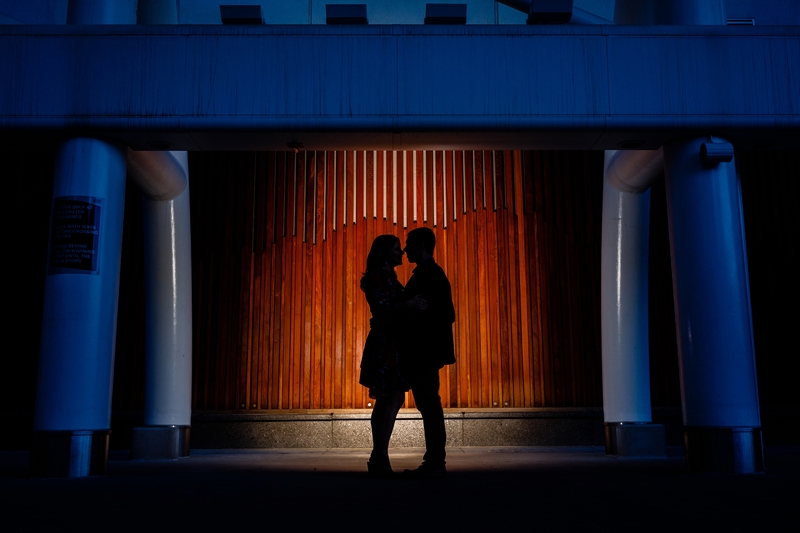 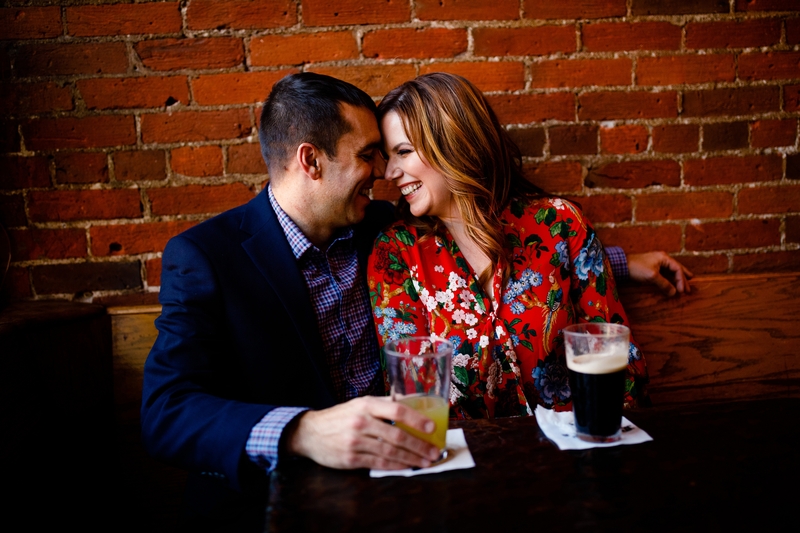 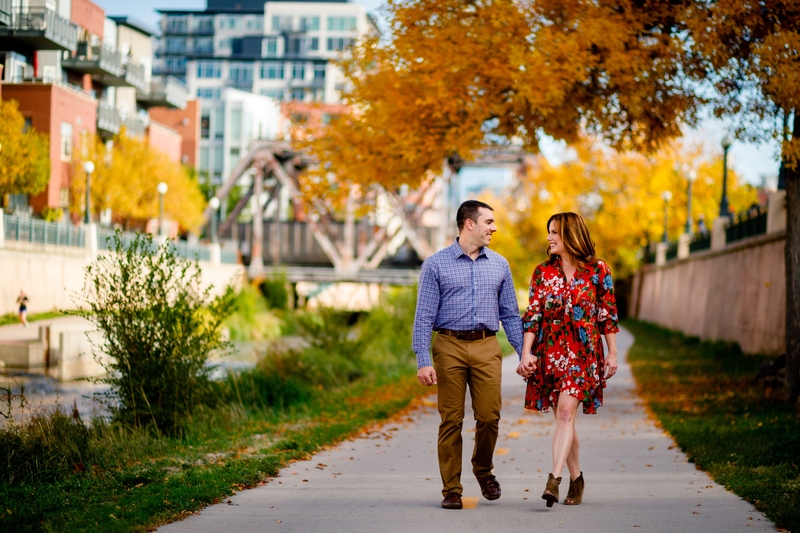 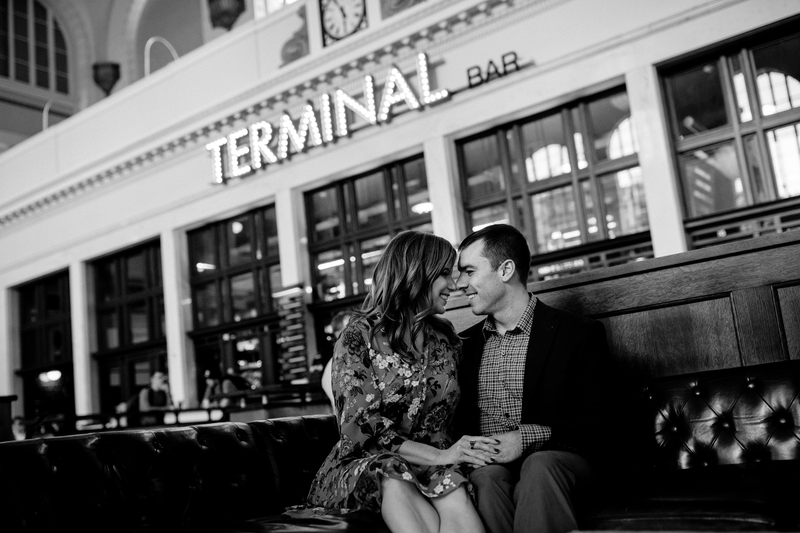 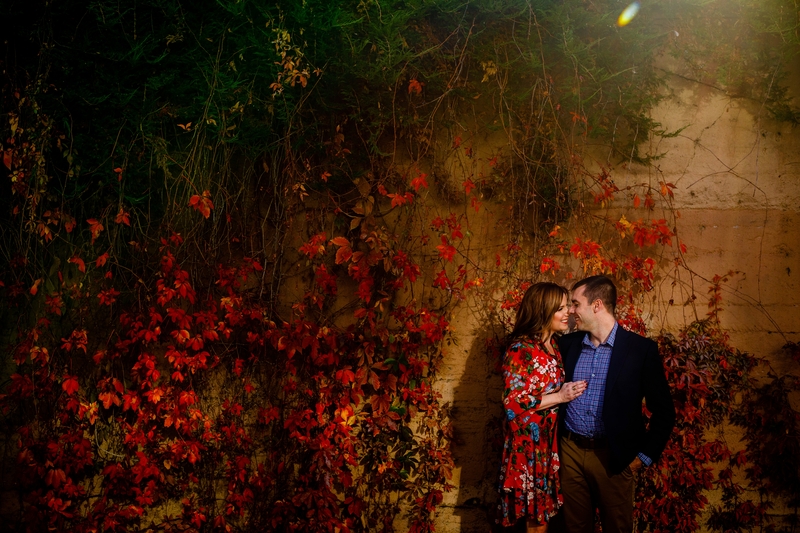 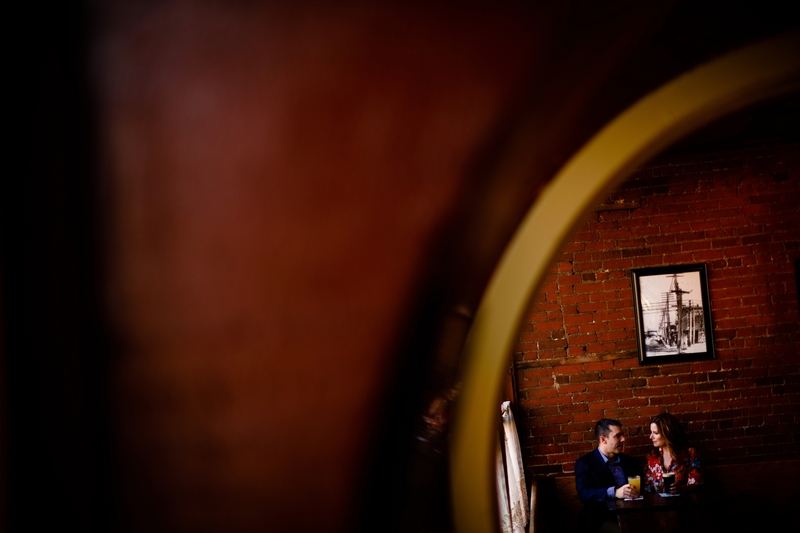 For now, enjoy some of our favorite photos from their Fall Engagement in Downtown Denver.